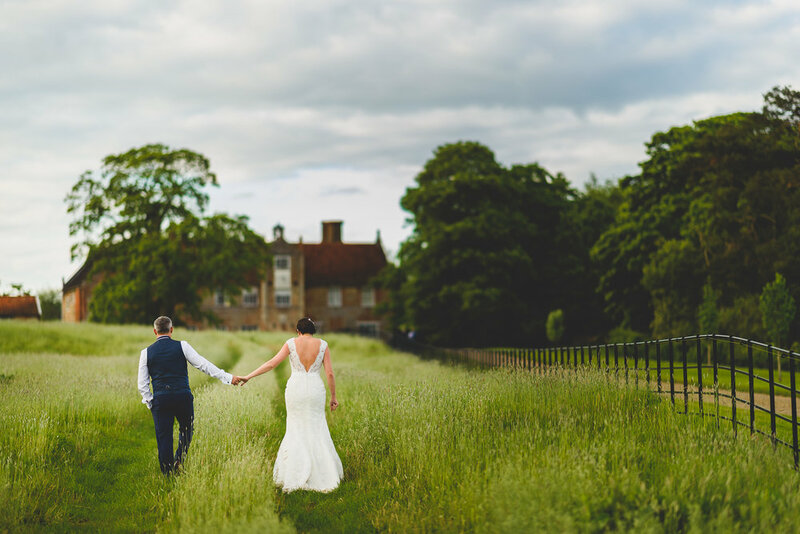 “On the day we viewed Bruisyard Hall we had a morning of hopeless wedding venue finding. We were feeling very deflated and Bruisyard hall was the last viewing of the day. Before we even stepped foot in the barn we had a tour of the hall. My heart was racing with excitement and I could tell Jamie was feeling exactly the same. 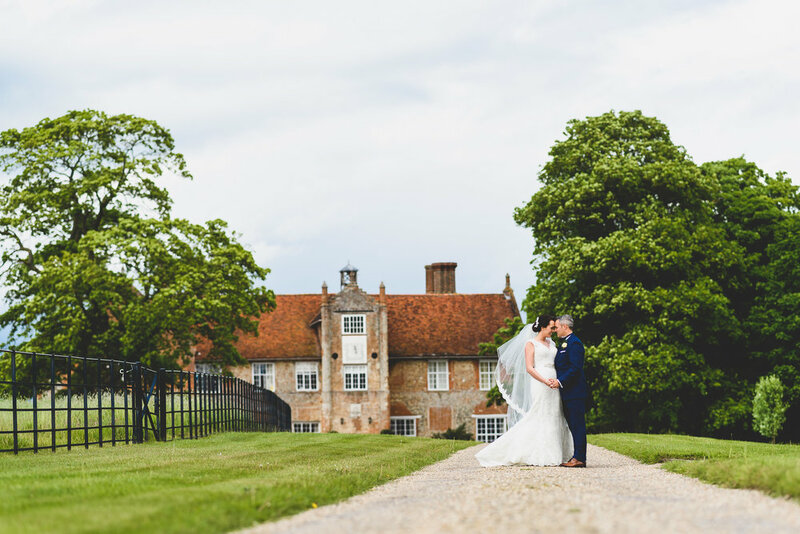 When we came away we couldn’t wipe the smiles off our faces and knew that Bruisyard Hall was the venue for us. It was simply stunning and beautiful in every way. 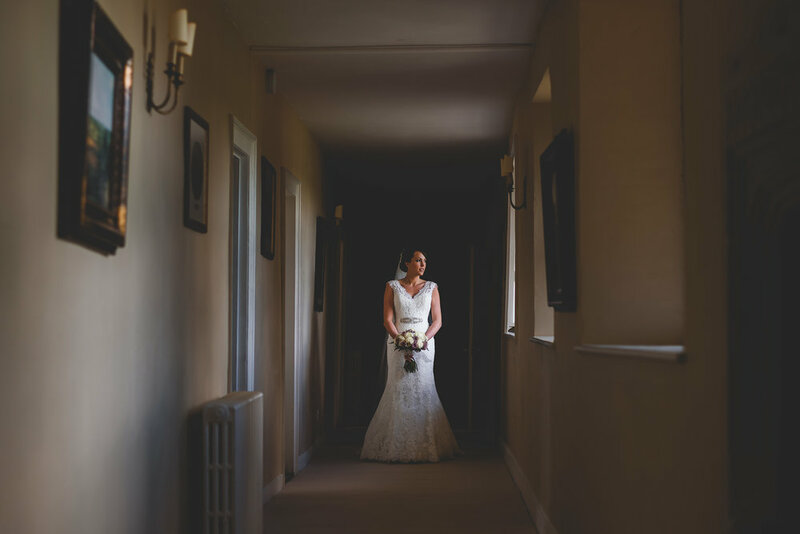 We wanted our wedding to be more than just the day so the ability to hire the house for the whole weekend was that special touch we were looking for. 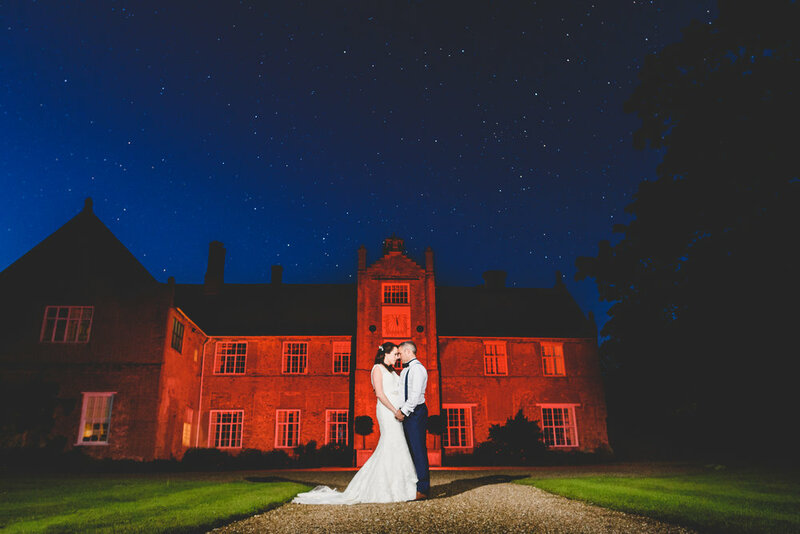 Our guests fell in love with the Hall and it gave our wedding weekend that wow factor we were looking for. We had a meal cooked for us up at the Hall the night before which meant we could relax and take in the beautiful rural surroundings. The Hall is pure luxury and we didn’t want to leave. 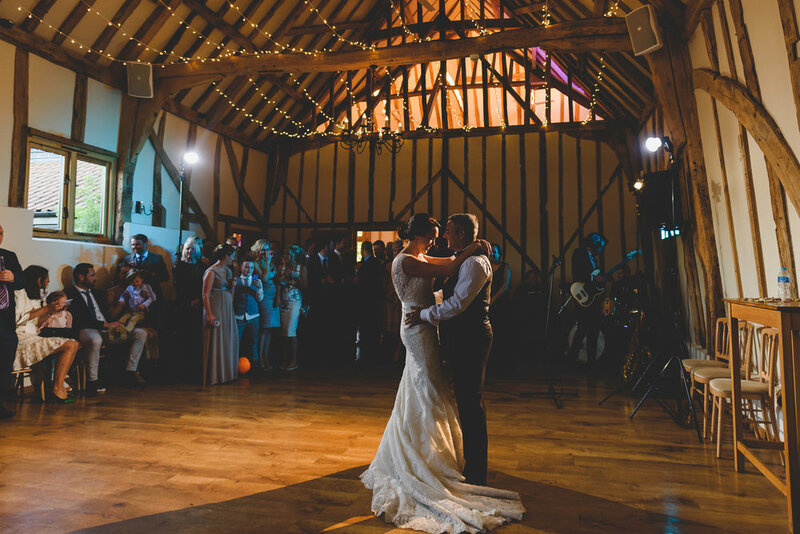 The Barn is a flawless setting. 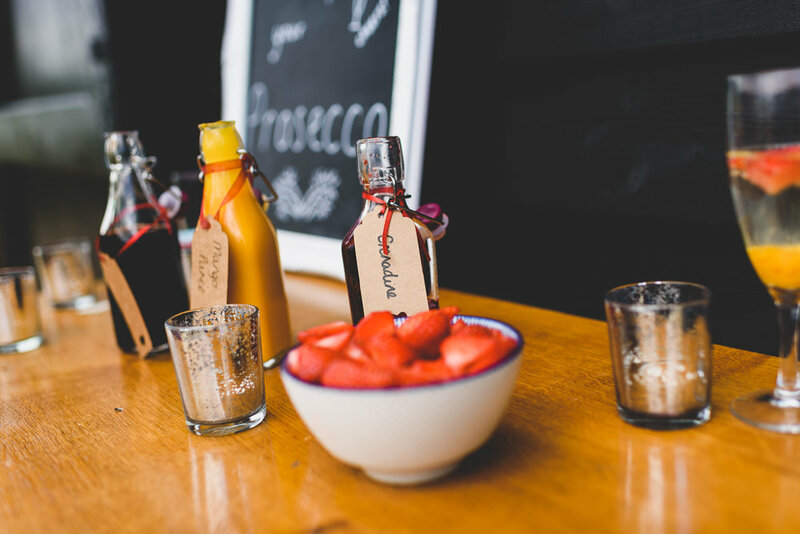 We wanted somewhere big enough to host our large wedding party but small enough to be able to keep it intimate. The Barn allows the ideal flow between the different elements of the day. The day after their wedding we hosted a BBQ and a rather competitive rounders match on the green behind the house. Having that chance to catch up and spend time with our family the next day before jetting off on honeymoon was convenient. We still have people talking about our wedding, The venue, the food, the Hall. That’s when you know you pulled off a memorable wedding. Serena and the team were amazing. Their attention to detail was another level and nothing was too much trouble for them. 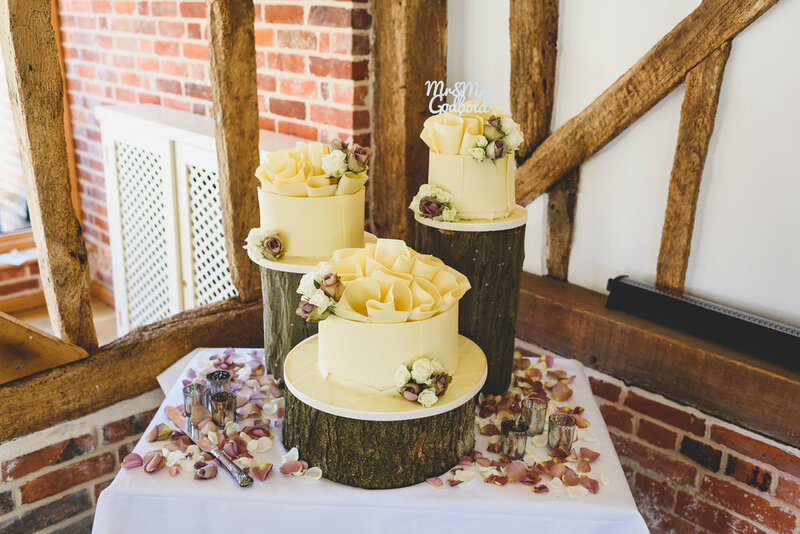 When you’re putting so much time effort and money into your wedding day you want it to be perfect so having that trust in your wedding planner is vital.